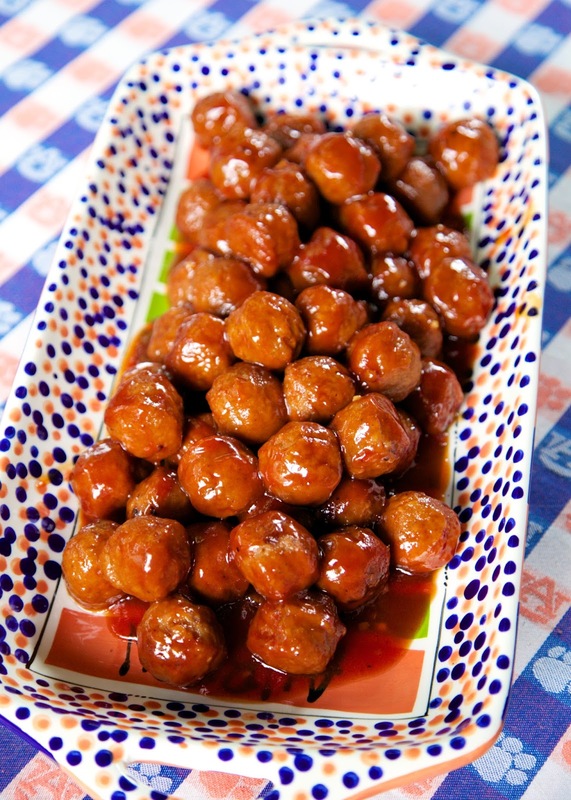 Here at Plain Chicken, we LOVE tailgating food. 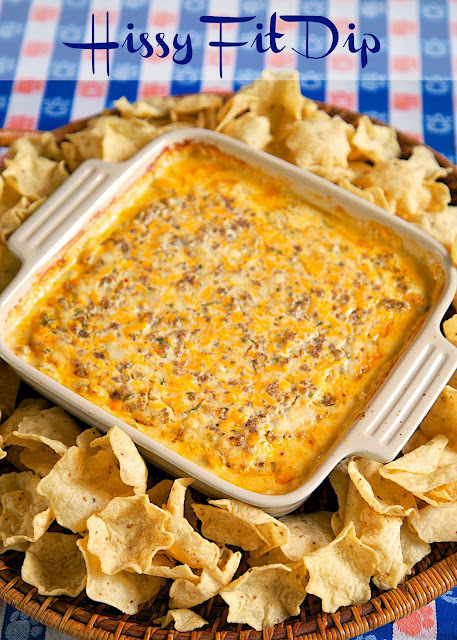 It is our absolute favorite!! 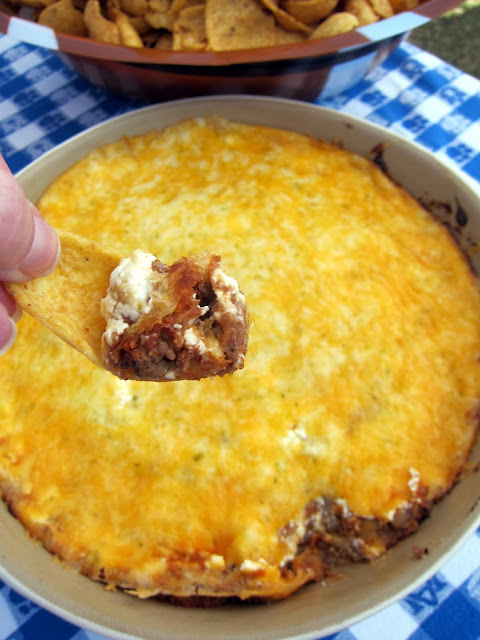 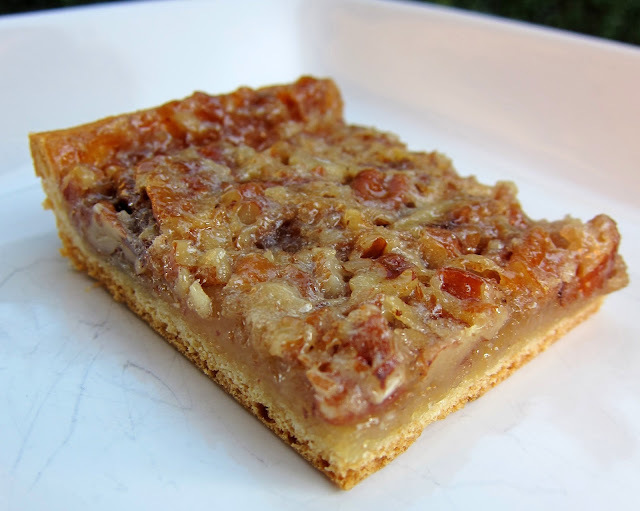 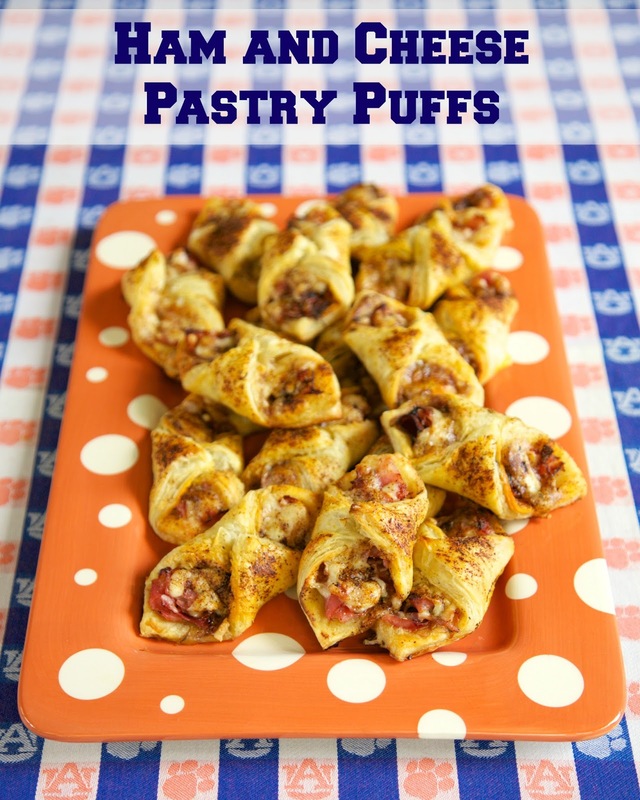 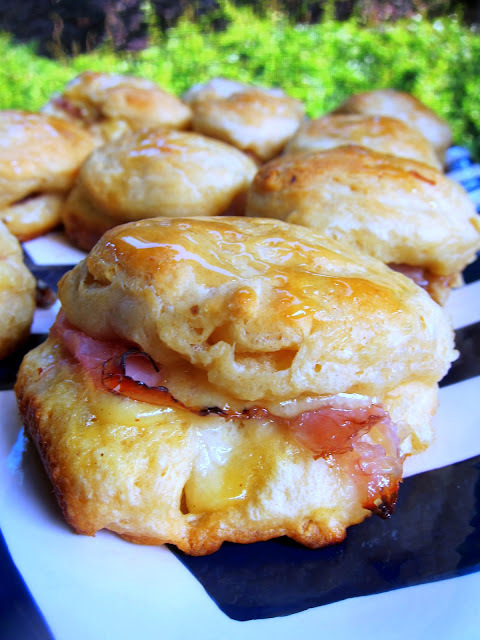 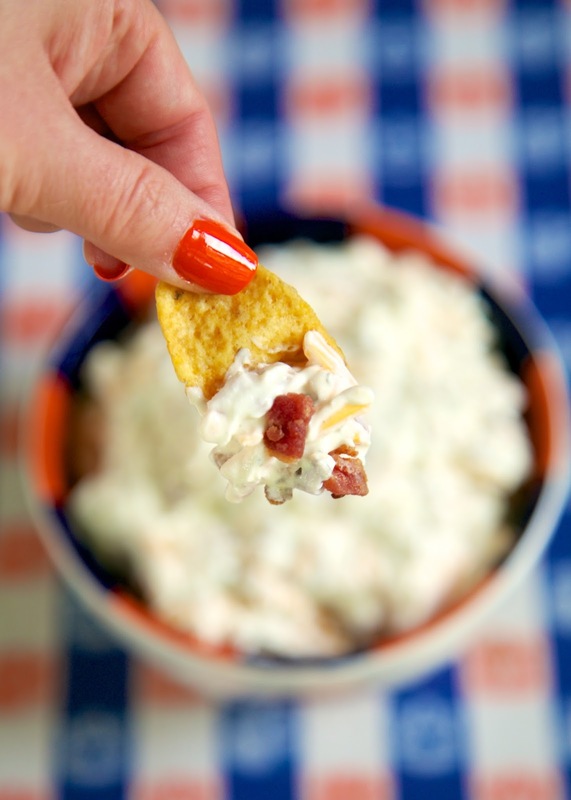 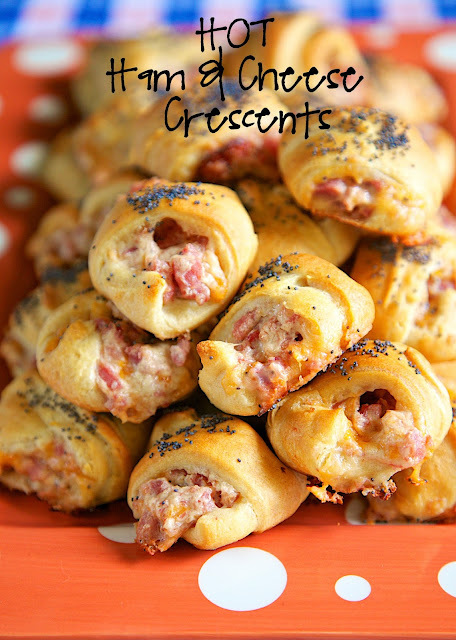 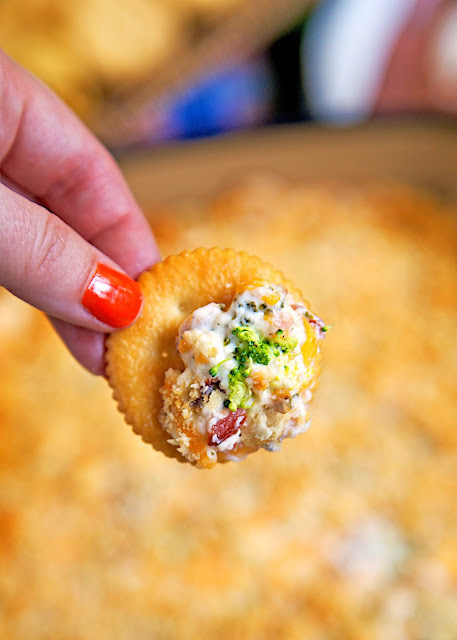 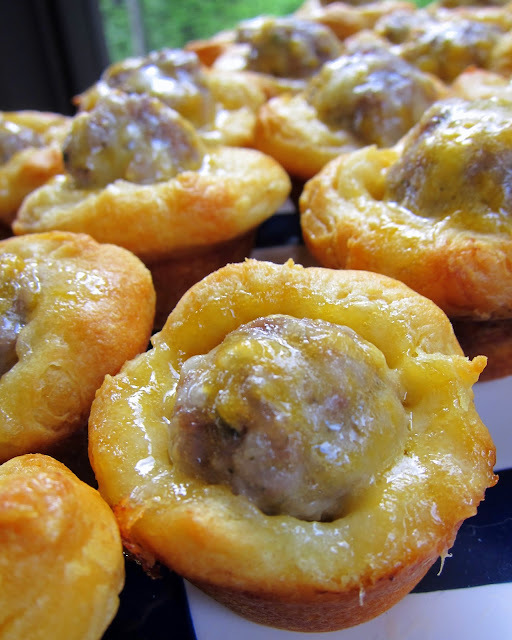 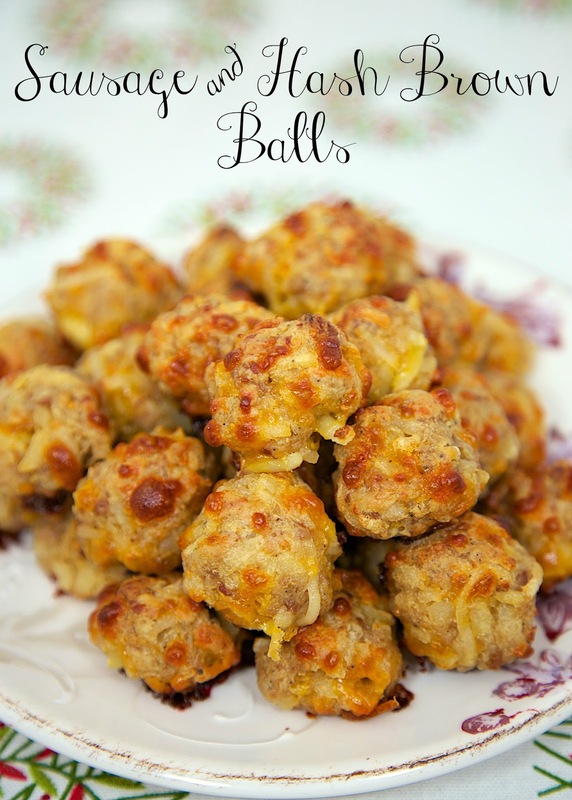 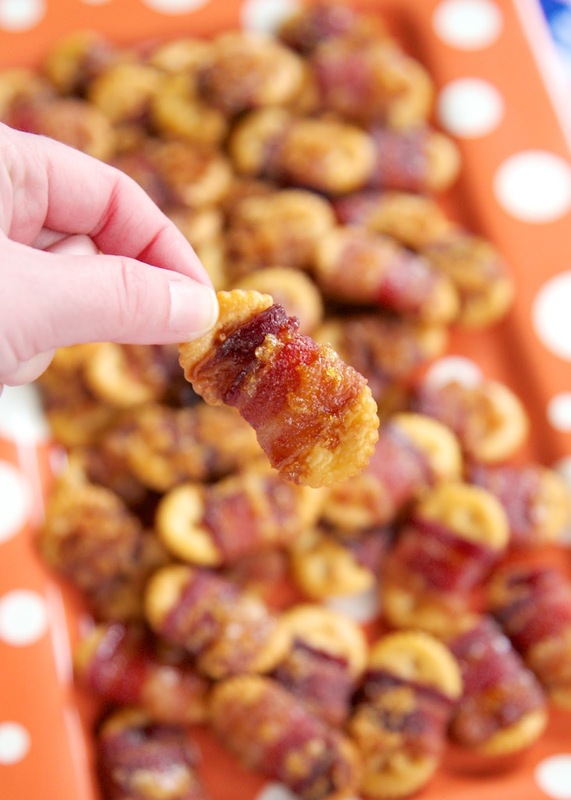 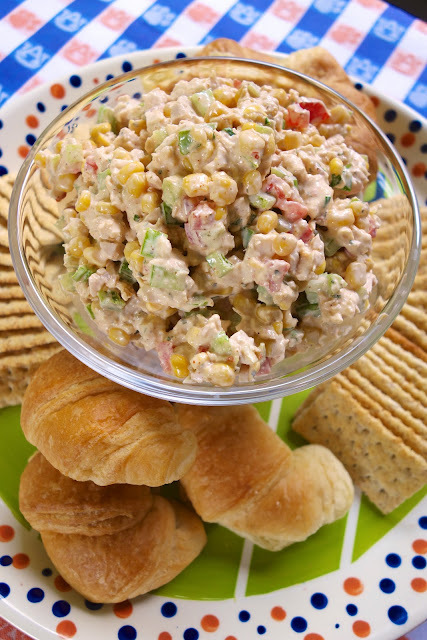 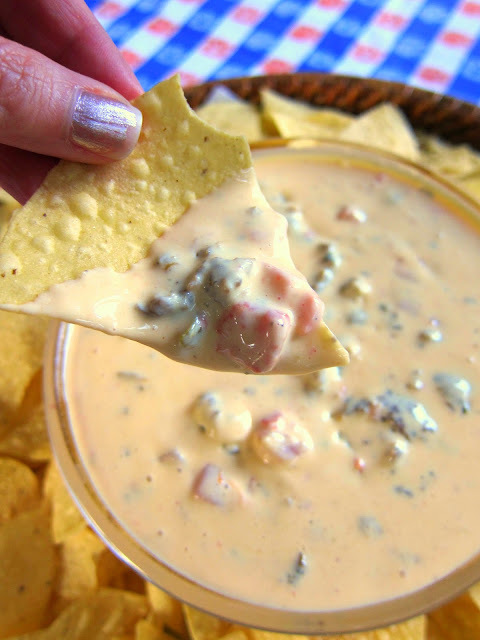 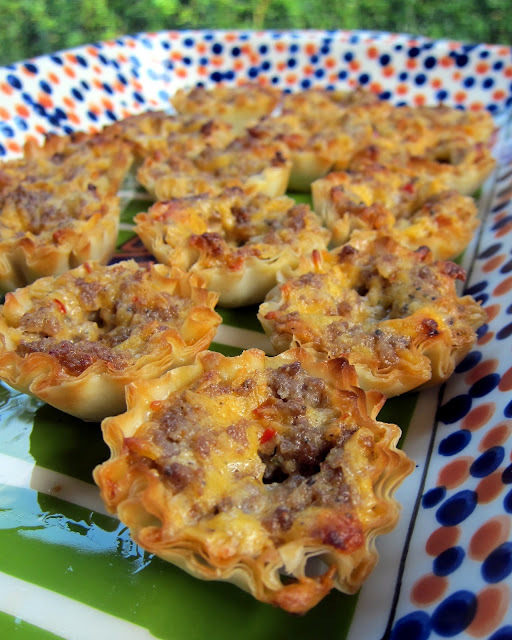 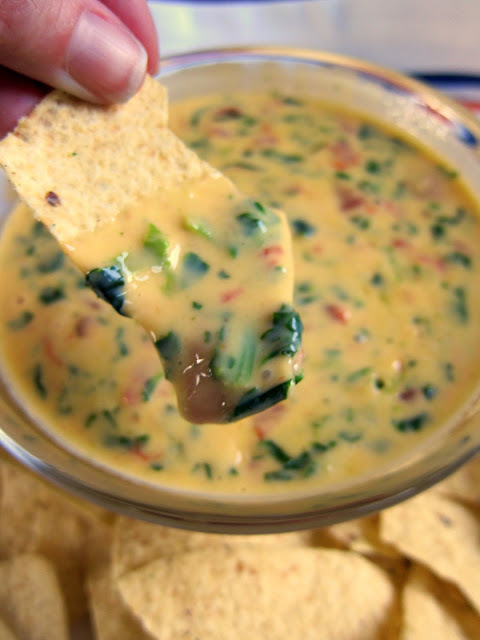 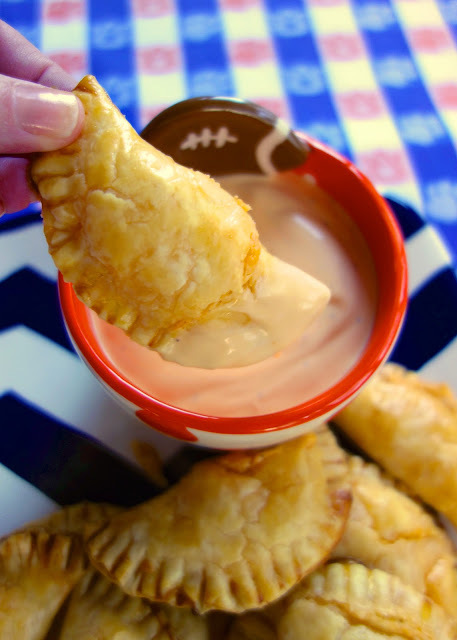 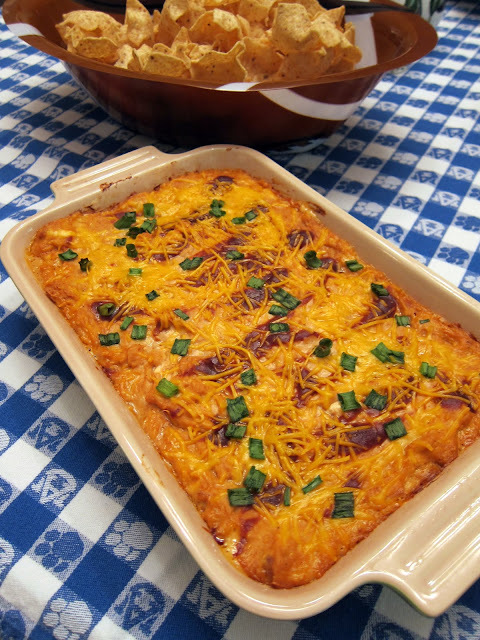 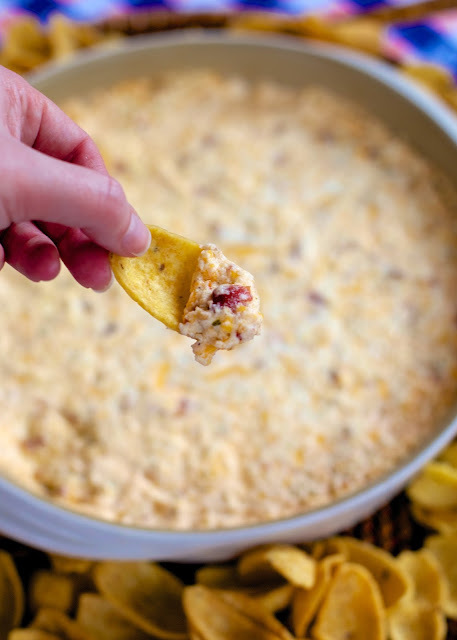 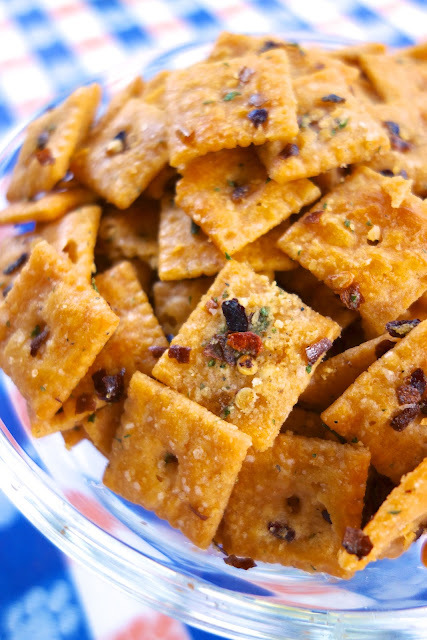 Today I am sharing the Top 25 Tailgating Recipes on the site. 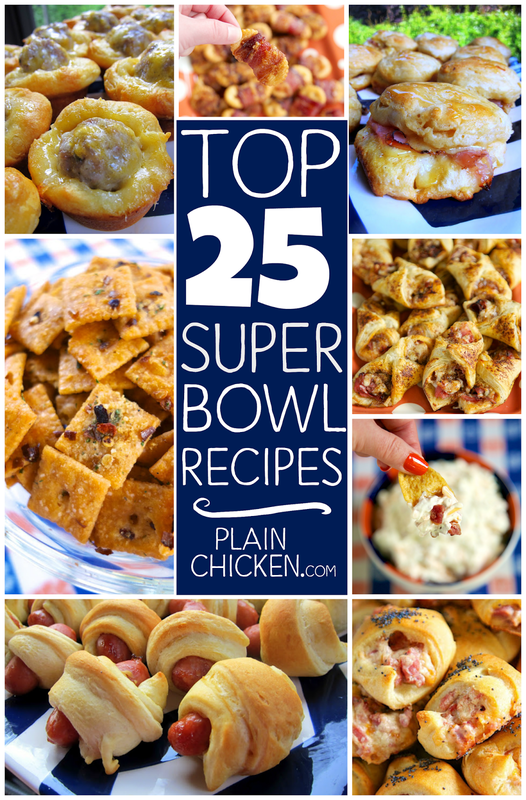 Pick out a few for your upcoming Super Bowl Party! 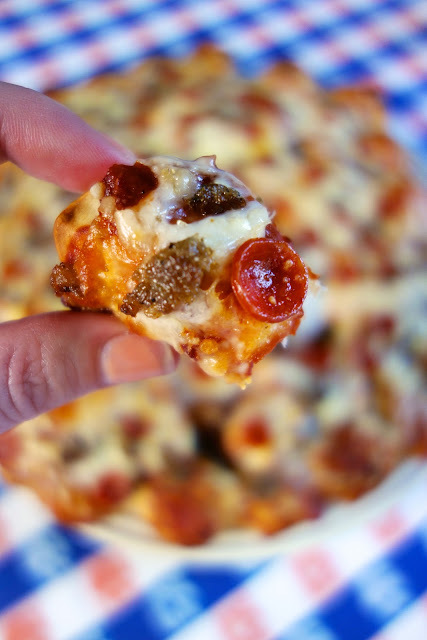 These recipes are guaranteed to be a hit!